Back in 2008, the Pinstripers missed the playoffs for the 1st time in the post Strike/Lockout ERA. The team responded by landing CC Sabathia (7 YRs/$161 MIL) Mark Teixeira (8 YRs/$184 MIL) and A.J. Burnett (5 YRs/$82 MIL). The club came back swinging in the American League with a vengeance, winning the 27th World Series for the franchise in 2009). This time around, with missing the playoffs in 2013, the organization already doled out over a half billion towards fielding another contending team in 2014. 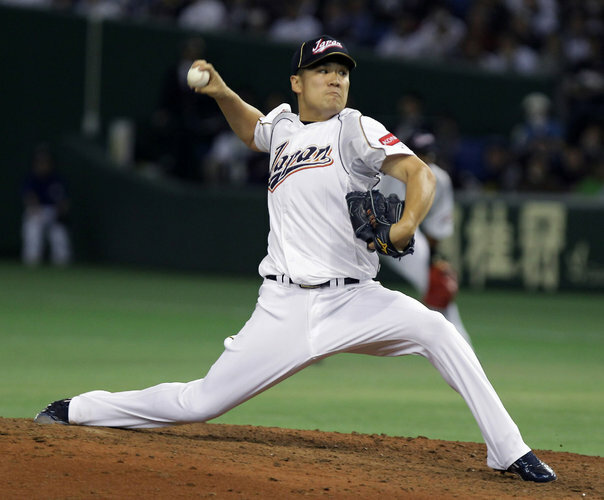 So far in the offseason, the club has landed Masahiro Tanaka (7 YRs/$155 MIL) (+ a $20 MIL posting fee), Jacoby Ellsbury (7 YRs/$153 MIL), Brian McCann (5 YRs/$85 MIL), Carlos Beltran (3 YRs/$45 MIL), Matt Thornton (2 YRs/$7 MIL), Brendan Ryan (2 YRs/$5 MIL), Kelly Johnson (1 YR/$3.0 MIL) and Brian Roberts (1 YR/$2 MIL + Incentives) in Free Agency. That is $475 MIL already in Free Agency. When you add them bringing back their own guys in Hiroki Kuroda ($16.5 MIL, 1 YR), Derek Jeter (12.0 MIL, 1 Year), then you are at $503 MIL. The club is already at $196 MIL for team salary in 2014. The team may not be done either, but don’t for them to venture too much forward with payroll – unless it is signing guys for just the 2014 campaign. Even as it stands, the Bronx Bombers could get under the $189 MIL Luxury Tax Threshold if they trade 1 or 2 guys during the season. Below is a look at 2015 salary. I wrote an article explaining how 2014 would be their best to contend in the next three years based on all of their veterans only aging more as the years go on. I would still think the club should go and sign a guy like Grant Balfour. David Robertson is not solidified as the teams Closer this year, and the Aussie would love to sign a multi year deal with an AL East club – to stuff it to the Baltimore Orioles. The management and ownership can still meet their quota of landing beneath the Luxury Tax quota in 2015 if they so choose. The new CBA may also have new definitions for the Annual Average Value of player contracts. At a 50% penalty, the Yankees would still love to hit the reset button back to 17.5%. If they go under any time in the next 2 years, they could conceivably dole out $300 MIL on team salary the very next season, and only pay about $20 MIL in penalties. This is how flawed the salary structure is in the MLB. 26. If Derek Jeter were to play another year, he could be signed – or the franchise could re-sign David Robertson in 2015 with the remaining cash left over. 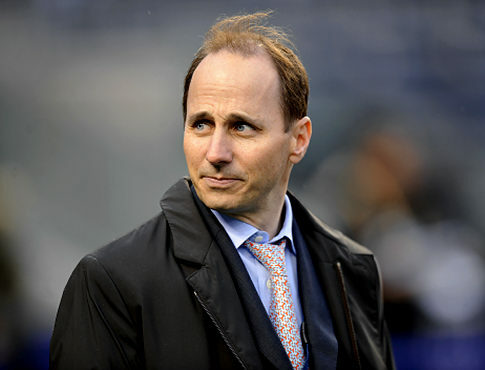 Brian Cashman might still have a mandate from the Yankees ownership to reset the luxury tax in the next few years. All they have to do is climb under the mark once – in order to wipe out the penalties in going forward. In 2013, the club was fined $25 MIL for going more $50 MIL over the threshold of $178 MIL. The Yankees are only slightly over the new mark of $189 in 2014, so if the team has a catastrophic campaign, they could still go underneath this total by trading some guys before the year ends. However, this team just became more dangerous, because they may be willing to obliterate the $189 MIL – by taking on many players that have their salaries expire after the 2014 year. 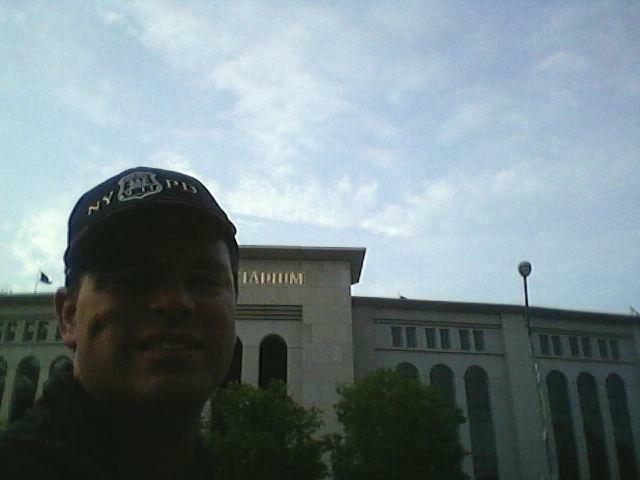 The Yanks will pay a 50% penalty for all money spent over $189 MIL. Posted on January 22, 2014, in Free Agency, MLB Payroll and Contracts and tagged a.j. burnett, adam warren, austin romine, boone logan, Brendan Ryan, brett gardner, brian cashman, Brian McCann, brian roberts, carlos beltran, cc sabathia, Cesar Cabral, chris stewart, Chuck Booth. fastest 30 ballgames, cody eppley, Contracts Atlanta Braves, curtis granderson, David Huff, david phelps, david robertson, dellin betances, derek jeter, detroit tigers, eduardo nunez, francisco cervelli, hiroki kuroda, ian kennedy, jacoby ellsbury, joba chamberlain, joe girardi, john buck, kei igawa, kelly johnson, kevin youkilis, manuel banuelos, mariano rivera, mark reynolds, mark texeira, masahiro tanaka, Matt Thornton, michael pineda, new york yankees 2014 payroll, New York Yankees Payroll 2014, Preston Claiborne, ricky nolasco, travis hafner, twitter @chuckbooth3024, vernon wells, Vidal Nuno, yankees 25 Man Roster, yankees 40 man roste, yankees ownership, yu darvish. Bookmark the permalink. Leave a comment.